Ultimate camping with the Ellips-280! See this distinctive and complete awning! When, in 1954, spending holidays became possible for more and more people Walker started production of camping tents. From the beginning the Walker name was famous for design and production in Deurne, Holland. 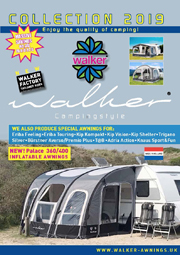 Now in these days Walker still is the top brand that has made many camping holidays memorable. When tradition and innovation meet, product quality is guaranteed. Walker more than 60 years’ experience in researching and developing quality materials, innovative designs and advanced technology to produce the most comfortable high performance awnings, suncanopies, porches , inflatable awnings, and special awnings on the market. 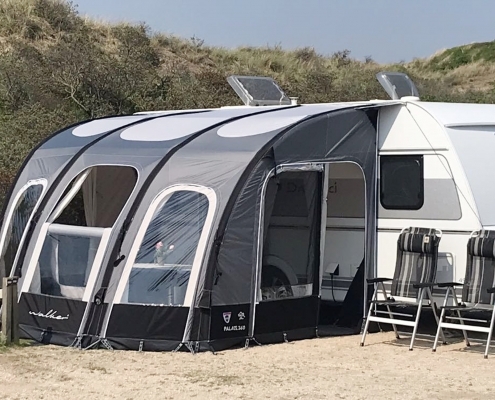 We produce special awnings for: Eriba Feeling, Eriba Touring, Kip Kompakt, Kip Vision, Kip Shelter, Trigano Silver, Bürstner Averso/Premio Plus, T@B, Adria Action (also UK version), Knaus Sport & Fun. For English caravans we cut a special roof at no extra cost. There are almost 40 retailers in the United Kingdom and Ireland who have Walker awnings in their assortment. Find your retailer dealer here! View our collection special awnings! Our database consists of sizes of caravans with year of construction from 2000. 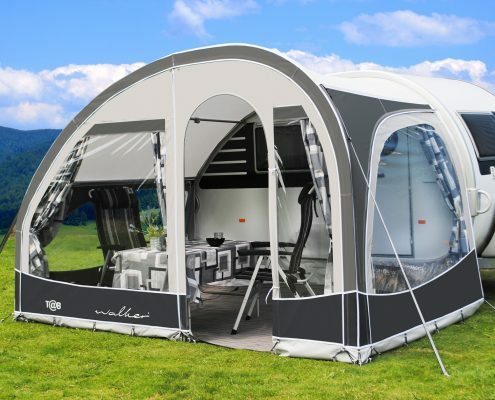 Choose your brand, year of production, model and type and you will immediately see the Walker size of your awning for your caravan! It often happens that the size of your caravan is an ‘in-between-size’ within a common size chart. 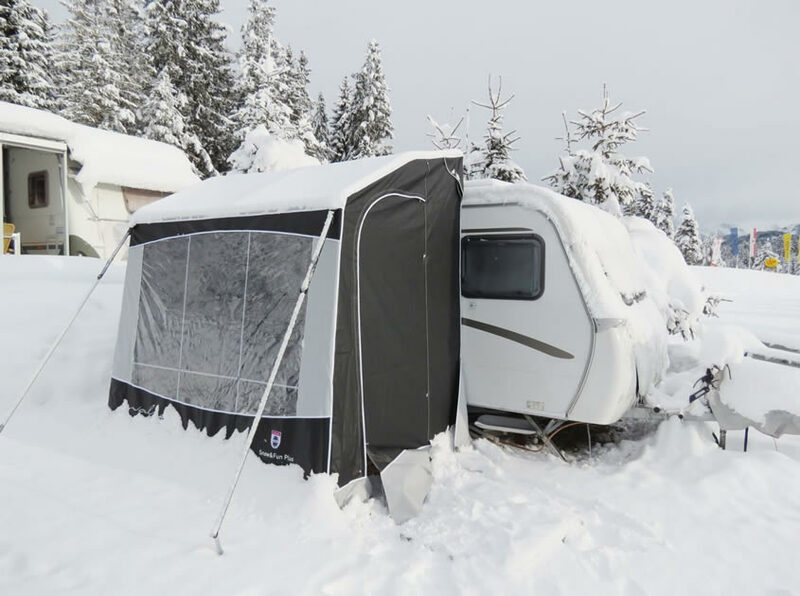 In that case your awning is actually too big or too small and the fit of your tent will not be optimal. 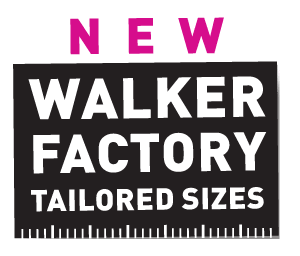 Read about our tailored sizes! 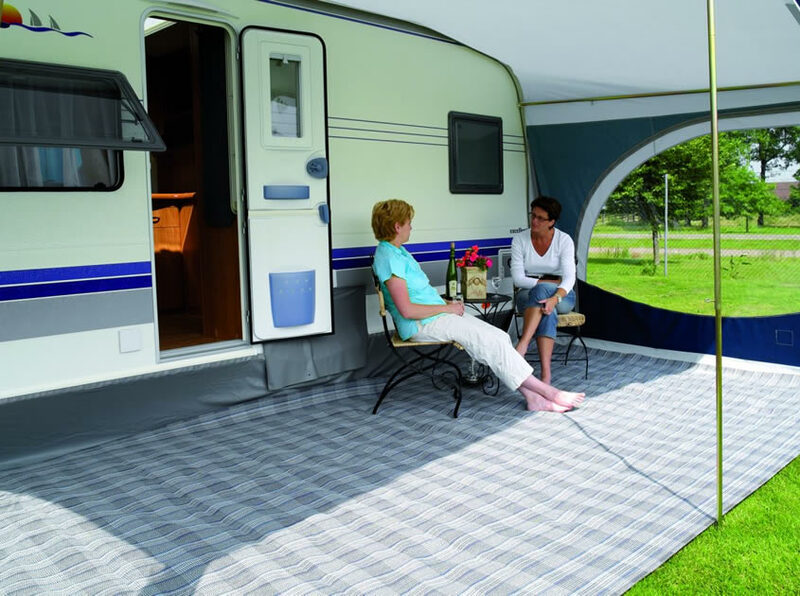 Why not compliment your new Walker awning with a Jolax awning carpet! 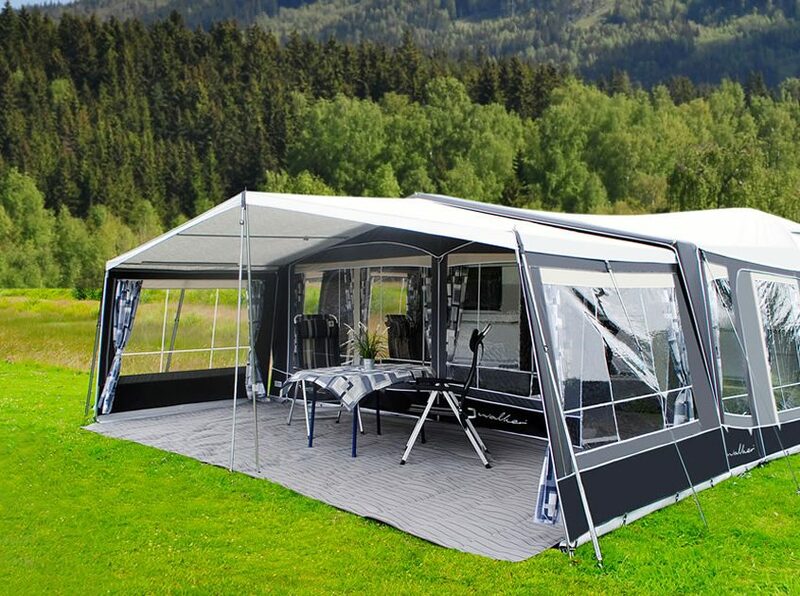 Walker are offering a discount of 25% on the Jolax awning carpet if purchased simultaneous with your new Walker awning. Would you like to know more about this action? 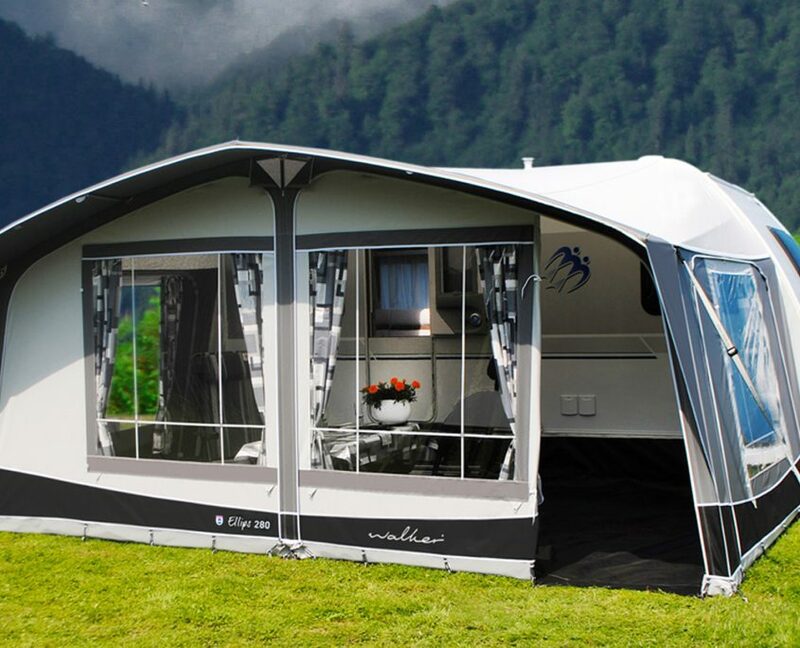 There are almost 40 retailers in United Kingdom and Ireland who have Walker awnings in their assortment. 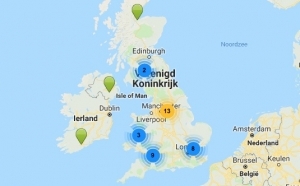 Check the map to see which retailer is closest to you.